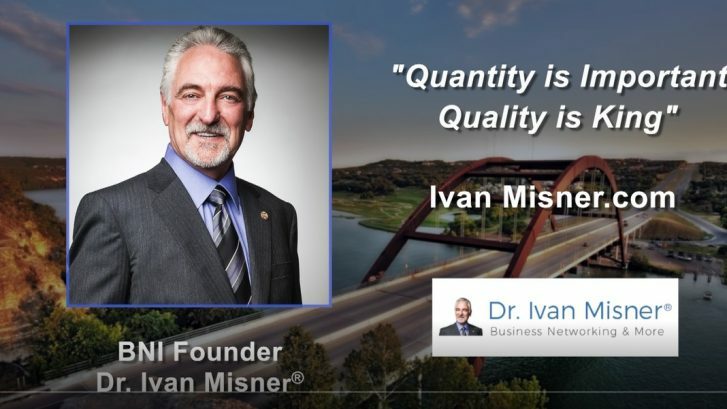 Years ago I learned that there is a dramatic correlation between the size of a quality networking group and the number of referrals which are generated by that group. The fact is, the addition of new members brings an increase in the likelihood that any given networking group will be successful. 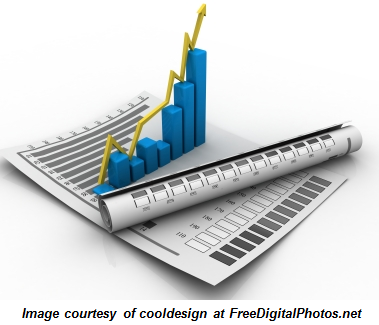 Groups under 20 people do not generate as many referrals (proportionately) as do groups over 20 people and the math proves it. If you have a group of 16 people, that group has 256 connections (16 x 16). However, a group of 32 people has 1,024 connections (24 x 24)! In a network, the number of relationships leads to a number of possible business referral connections that is a squared multiple of the actual number of people in your network. I call this ratio of people in a group compared to the total connections that are created, the “Squared Connection Effect.” Hence, the quantity of people you build networking relationships with truly makes a difference in the total number of connections and inevitably the amount of referrals which can be generated from your group. 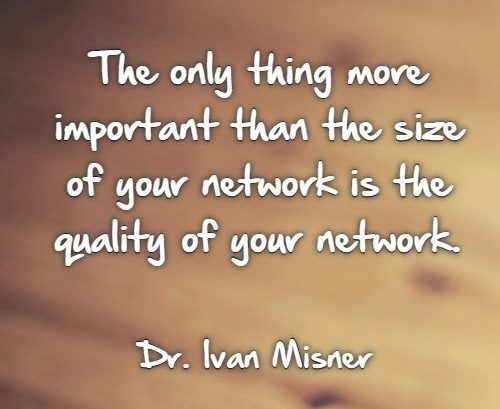 So as you begin to build your own network of referral relationships, keep in mind that the more the better! The bottom line is that the more connections you have (based on quality relationships, of course), the more referrals you can generate. The math is pretty significant and consistent. Is your networking group currently positioned for success in regard to the number of people belonging to the group? If not, what are some things you might be able to do this week to help your networking group grow? 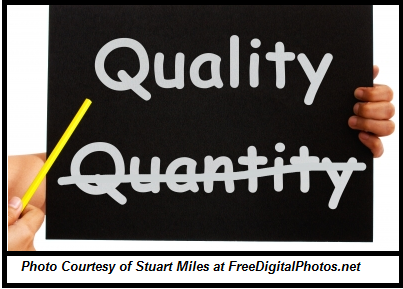 Does Your Networking Group Put Enough Emphasis on Quality? In order for a networking group to be successful and thus ensure optimum networking results for each of its members, the first thing the group needs to do is ensure they are embracing quality. Embracing quality means being very selective about who you bring into the group. 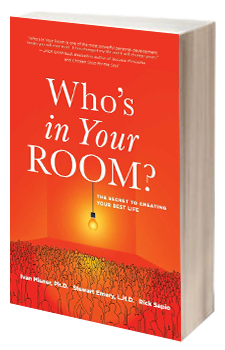 The only people you should be inviting into the group are quality business professionals who have a positive, supportive attitude and are good at what they do. If an individual does not meet these criteria, they should not be permitted into the group, period. Effective networking is dependent on the quality of the relationships are developed within any given networking group, therefore it should go without saying that embracing quality also means building deep relationships among all referral partners in order to generate more referrals. If your network is a mile wide and an inch deep, you won’t be getting the referrals you expect. Another aspect of embracing quality is ensuring quality participation which means there absolutely must be accountability within the group. One of the greatest strengths of a good network is that many of the members are friends. One of the biggest weaknesses, however, is that . . . well . 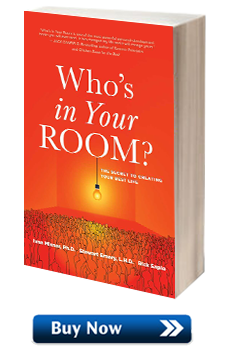 . . many of the members are friends; friends don’t generally like to hold other friends accountable. You need to remember, as do your fellow networking group members, that the purpose of your group is not to be a friendship club–your purpose is to be a referral group and in order to generate quality referrals, all members of the group must hold each other accountable for maintaining quality participation. If you expect the best from your fellow referral partners, you’ll get it. Likewise, if you expect less than the best from them, you’re guaranteed to get that as well. Why accept mediocrity when excellence is an option? Accountability within a group will help all involved to achieve excellence. 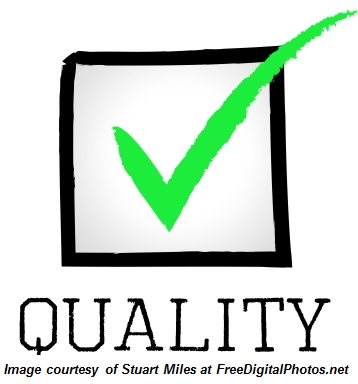 The last part of embracing quality is applying the Givers Gain® philosophy within the networking group (i.e., when each member focuses on helping their fellow members achieve goals, gain referrals, and grow business, their fellow members will reciprocate by helping them back in the same way). The more members who live this philosophy (particularly as it relates to referrals), the more successful a group will be. 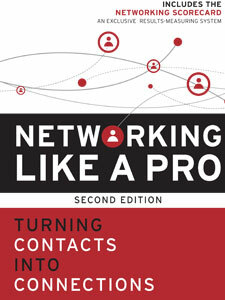 How does your networking group currently excel at embracing quality? Which aspects of embracing quality could your group stand to improve upon? Please share your thoughts in the comments section and I’ll be more than happy to offer suggested solutions to any challenges your group may be having with putting enough emphasis on quality. Thanks!